“Not again!”, I said as the camera flashes went off in unison leading to yet another ritual of blinding light in the office meeting room. It was becoming an all too familiar event, but it was one that we all relished with eager anticipation, afterall, she is a celebrity. She did look rather stunning I thought to myself, in her chic white business attire, but she deserves the attention. 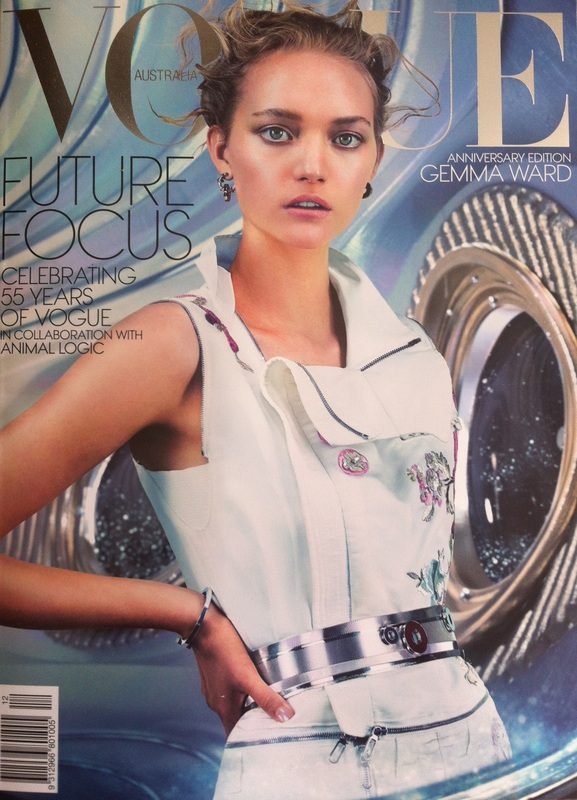 It was also really inspiring seeing her on the cover of the December edition of Vogue* magazine. However, what I loved the most about her, was that she still just accepted her usual position in the organization and went about her duties without any fuss or change in attitude or demeanor. One day, I just hope I get to be like her and the many others in the company that have achieved her lofty status. Her business card says it all and our company utilises these rare and key employees to their maximum potential. After all, without these critical staff, we wouldn’t be enjoying the business success that we have now all become accustomed to on a daily occurrence. What, you didn’t get a chance to read her business card? My apologies let me hand it over and read it to you. Her name is Jane Brown, her job title is “Creative Thinker”. So what exactly does Jane Brown do, you may ask? Well, Jane, and the other employees just like her, are allowed to…..think. They are provided time in their job routine to contemplate new ideas and solutions for the business. They are encouraged to network with their work colleagues, to talk to other organizations, to share thoughts and to develop other left field, non-work related dissertations. Ideas related to the future needs of the business are strongly encouraged; in fact, they are demanded by our senior management. So why is Jane on the cover of Vogue* you may ask? Simple, the process of innovation has no boundaries and can be utilised in all activities that we do, in this instance, Jane is seen as a role model to encourage everyone to think just that little bit differently. I’m sure that your organization has many people just like “Jane”. These people should be recognised and applauded for their creativity. Who knows, it might just lead to the instigation of the “Jane Awards” in your corporate work environment? *Yes, Edwina McCann (Editor-In-Chief, Vogue Australia), this is fiction, Jane Brown is not a real person, but just image if she was!! Pushing the boundaries, Steven–making up things now 😉 Thinking quite creatively you are! I think the term is…..”thinking with a touch of innovation”!